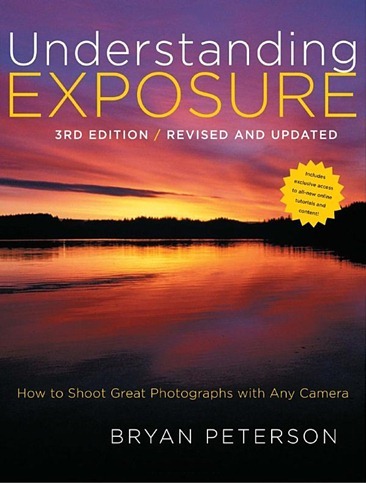 Bryan Peterson’s Understanding Exposure (3rd edition), is a very good book for intermediate level photographers (just above beginner). I don’t know if it really is good for people just beginning as you kinda have to have a basic knowledge of SLRs and cameras to get the most out of it. Often, when I read photography how-to books its more preaching to the choir than really learning something new, but this book really gave me some tips and techniques I had not know before and imparted some useful information. The section on flash and HDR is kinda thrown in, but the rest was useful.